This is important, like any other domain companies, GDI will try to sell you more domains when you sign up for your GDI system. 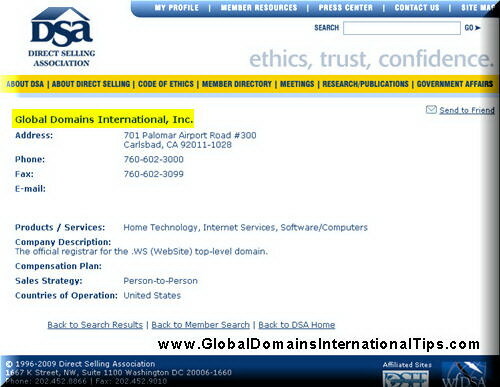 I am here to remind you not to buy more than one from Global Domains International. 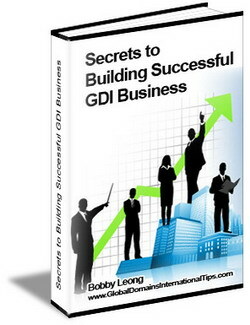 Because all you need is just one domain for your GDI income building system. Why dont buy more domains from GDI? As GDI charges you $10 per month for each additional domains you purchase from them. This is expensive if you just need a domain for other uses. If you need them you can get domains from $6.95 or $8.95 per year. 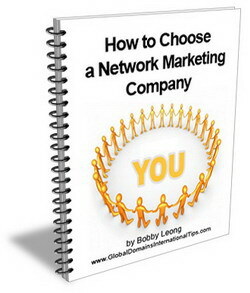 You only need the one domain to make use of the system. GDI charges $10 per month for one domain that comes with the network marketing system, 4 websites for you to use with your name and links embedded (you can see them on the right bar) and a hosting account for you to build your own website. So you dont need additional domains as you dont need 2 systems. 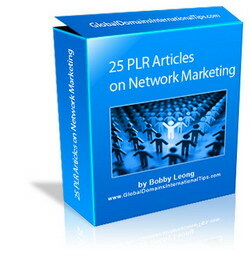 To be honest, we actually will receive commissions too for every domains that our downlines purchased. But that wouldnt be fair hence I am telling you upfront. GDI may not be happy that I disclose this to you here. But I prefer to be honest with my downlines. Does that mean GDI is a scam? No, every domain hosting companies will try to upsell domains to buyers. If you did not shop around, some companies sell domains for $150 a year! Companies are allowed to price their domains as they wish just like the price of a can of coke can be different in different stores.